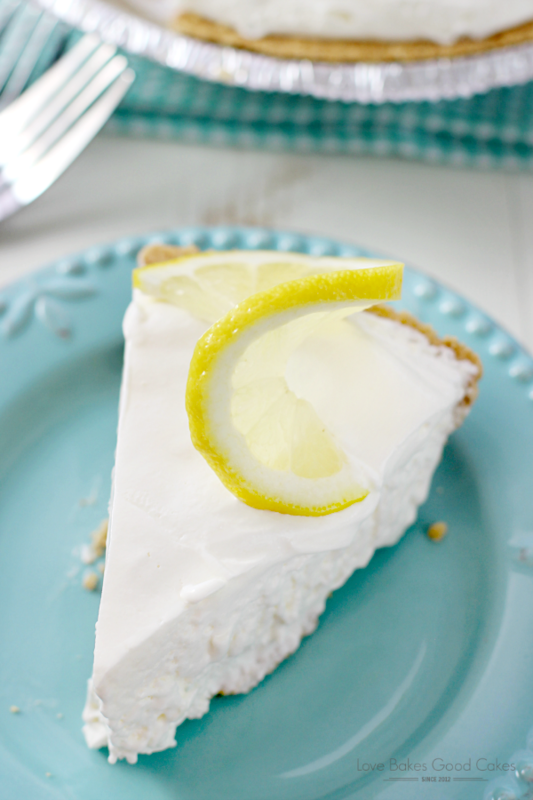 Dessert doesn’t get any easier than this Frozen Lemonade Pie! It’s a lemon lover’s dream come true! I have to tell y’all …. even though the calendar says we’re just into the first few days of spring, it feels like summer here in Phoenix! I’m not complaining – I actually don’t mind the warmer weather if it means I never have to see or shovel snow!! 😀 However, that does mean we have to find ways to keep cool with all of this crazy heat! You may remember that I have told you before that I am such a sucker for lemon desserts! 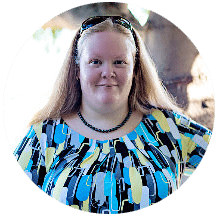 I absolutely love the sweet, puckery, lip-smacking treats … especially when it’s hot outside! 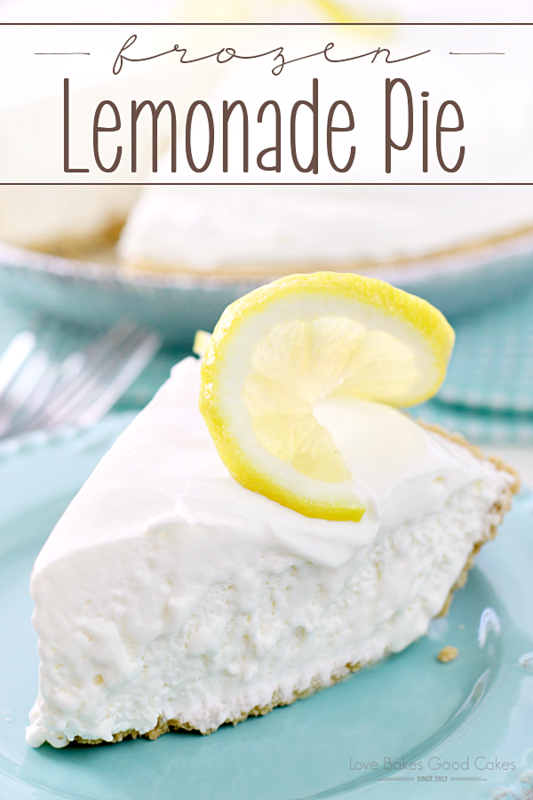 One of our favorite warm weather desserts is this NO BAKE Frozen Lemonade Pie! 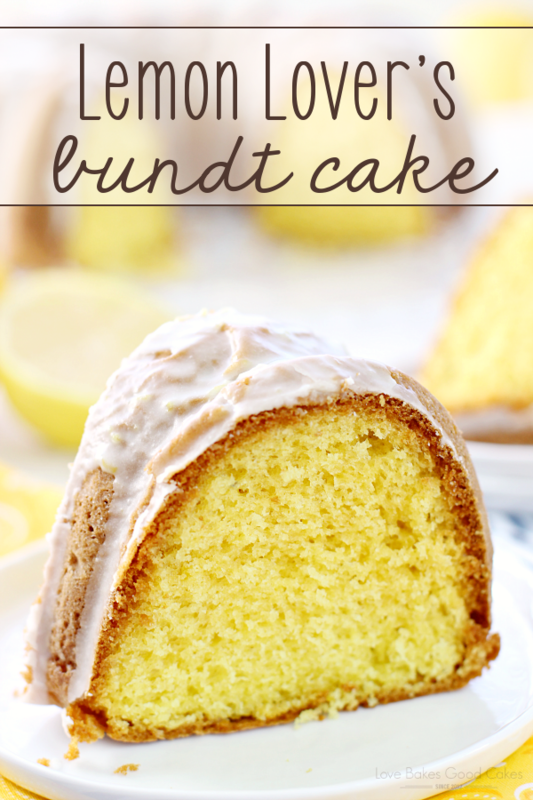 Obviously, it scores major points for being no-bake – and it scores even higher for being sweet and lemony! It’s the perfect after dinner treat and it always is always well received when we share it with guests! 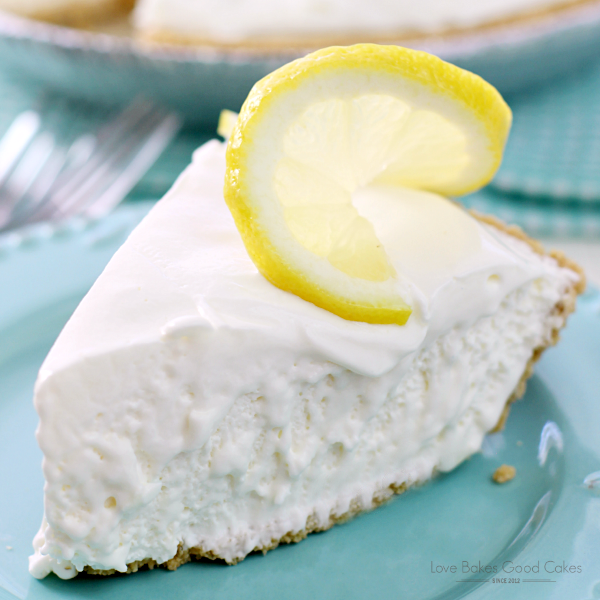 Dessert doesn't get any easier than this Frozen Lemonade Pie! It's a lemon lover's dream come true! In a large mixing bowl, fold the sweetened condensed milk and whipped topping until well combined, being careful to keep the mixture light and fluffy. Add the lemonade concentrate and continue to gently fold. Pour the filling into the pie crust. Place in the freezer to chill at least 8 hours or overnight. Just before serving, garnish with fresh lemon slices. How refreshing does that look? Of course our temps are set to take a dive, but I will remember this for summer! It will really hit the spot once those temps start rising! This is a beautiful pie! 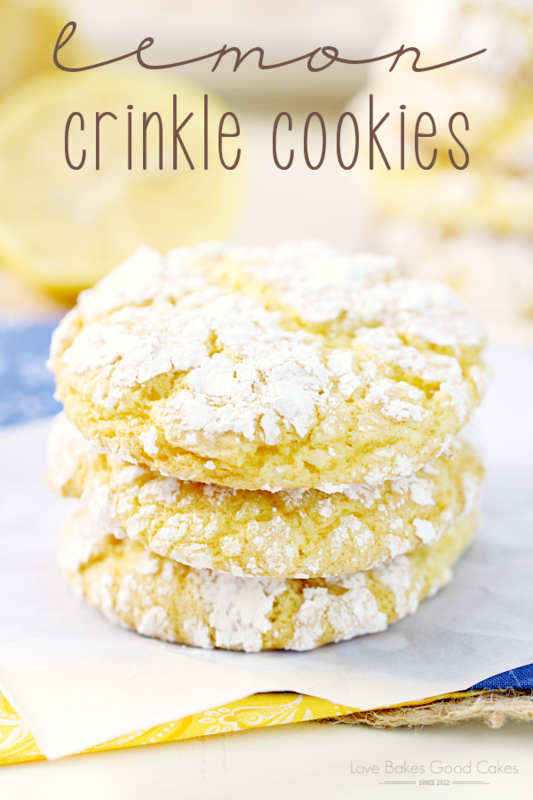 I love the lemony, delicious flavor and how easy it is to make. Glad that in Phoenix feels like summer already. This is the perfect treat! Forget california dreamin'. 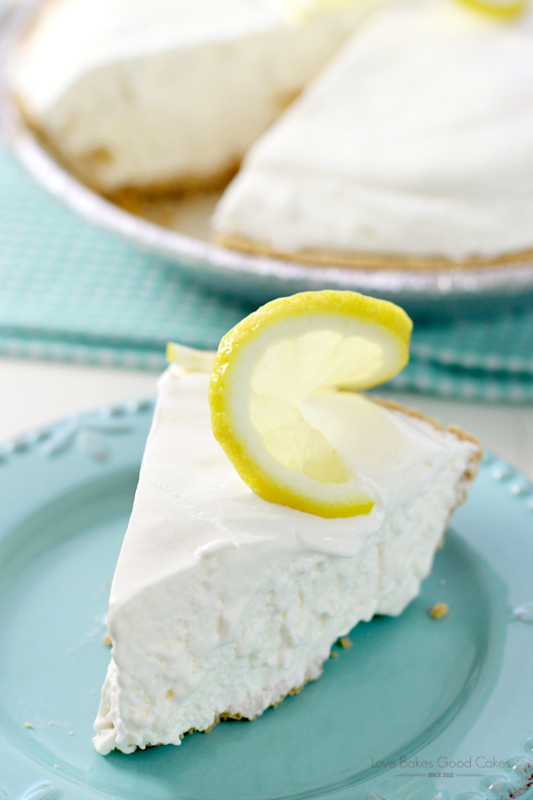 I'm frozen lemonade pie dreamin' on this kind of spring, kind of winter's day. So it says "unthawed" for the frozen lemonade ingredient… so you mix it in still frozen? 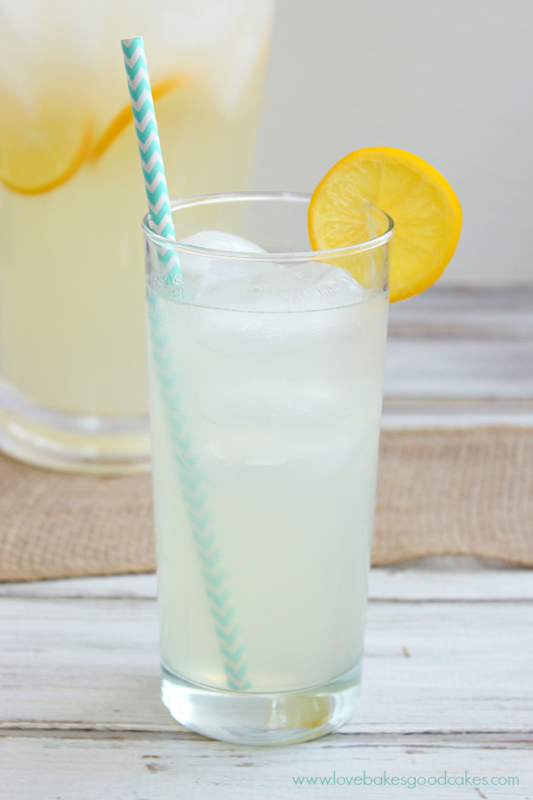 Let the frozen lemonade come to room temperature and use the liquid. Hope that helps! I don't think it would hold up as well! You could make your own stabilized whipped cream if you prefer not to use whipped topping. This looks like a awesome summer dessert! I think I need to add this awesome pie to my summer party list!! Definitely! I know you and Lee will love it! 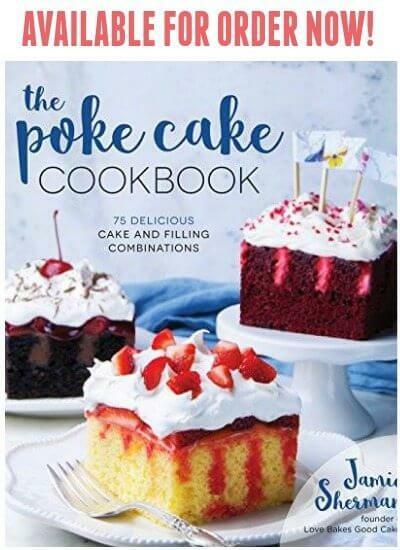 This looks amazing, Jamie! 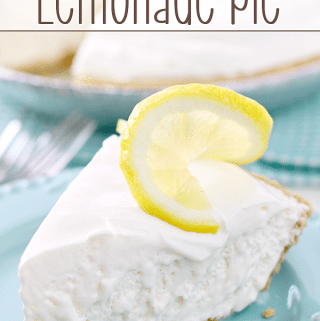 My kids love lemonade and they would just flip out over this pie! I'm in LOVE with this pie! What a fabulous idea! I have been making this pie since the early 70's. It is the best! It is always a hit whereverI take it! I have made a few variations over the years, frozen lime juice with a chocolate crust, orange and orange pineapple. They are all loved in my house! No you can't use real whipped cream the consistency is wrong!